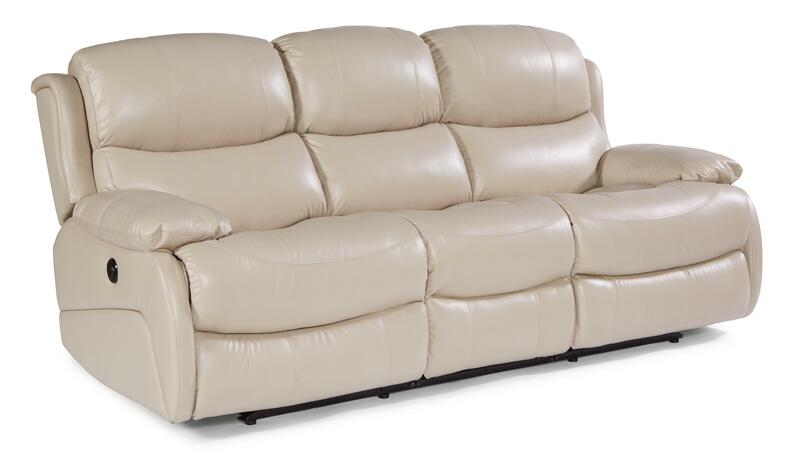 The Latitudes - Amsterdam Power Double Reclining Sofa by Flexsteel at Furniture Mart Colorado in the Denver, Northern Colorado, Fort Morgan, Sterling, CO area. Product availability may vary. Contact us for the most current availability on this product. Fabric Options Available in Fabrics Shown. 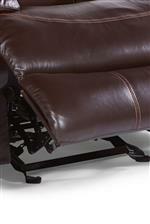 Recliner Mechanism The glider recliner and gliding reclining love seat allow you to either glide or recline. For your safety, the glider feature self-locks while reclining. Padding & Ergonomics High Density Seat Cushions. Relax after a long day in this casual reclining collection. 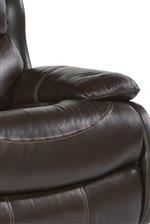 Each piece offers a power or manual recline option as well as a wall reclining mechanism to save space in your home. The high density cushions and secure seat construction make this collection durable as well as stylish. Revolutionize your living space with this versatile collection. The Latitudes - Amsterdam collection is a great option if you are looking for Casual furniture in the Denver, Northern Colorado, Fort Morgan, Sterling, CO area. Browse other items in the Latitudes - Amsterdam collection from Furniture Mart Colorado in the Denver, Northern Colorado, Fort Morgan, Sterling, CO area.